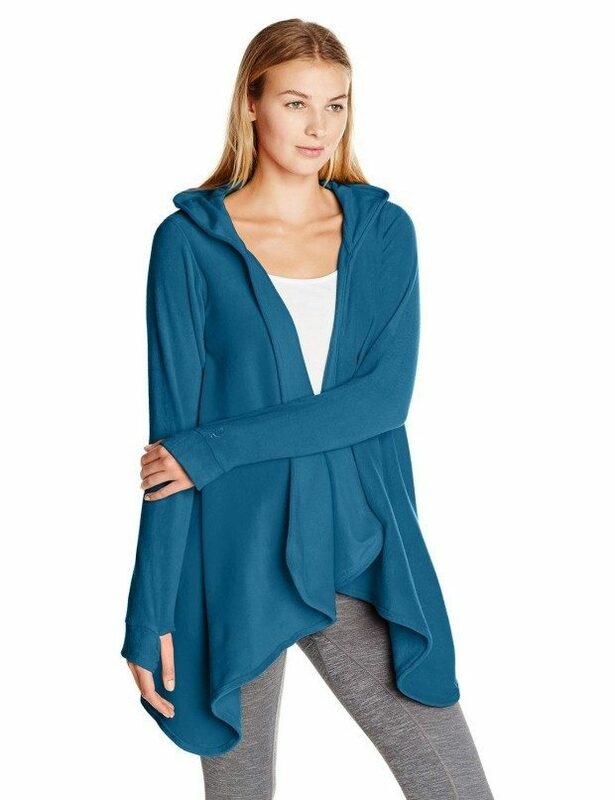 Cuddl Duds Women's Fleecewear with Stretch Hooded Wrap Cozy Just $29.99! You are here: Home / Great Deals / Cuddl Duds Women’s Fleecewear with Stretch Hooded Wrap Cozy Just $29.99! Cuddl Duds Women’s Fleecewear with Stretch Hooded Wrap Cozy Just $29.99! Head over to Amazon to order this Cuddl Duds Women’s Fleecewear with Stretch Hooded Wrap Cozy for Just $29.99! Ships FREE on orders of $35+ or if you have Prime! Don’t have Prime? Start a FREE 30 day trial!